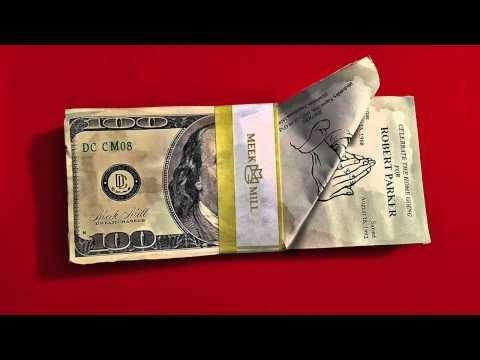 Listen to Meek Mill's "R.I.C.O." feat Drake off "Dreams Worth More Than Money." 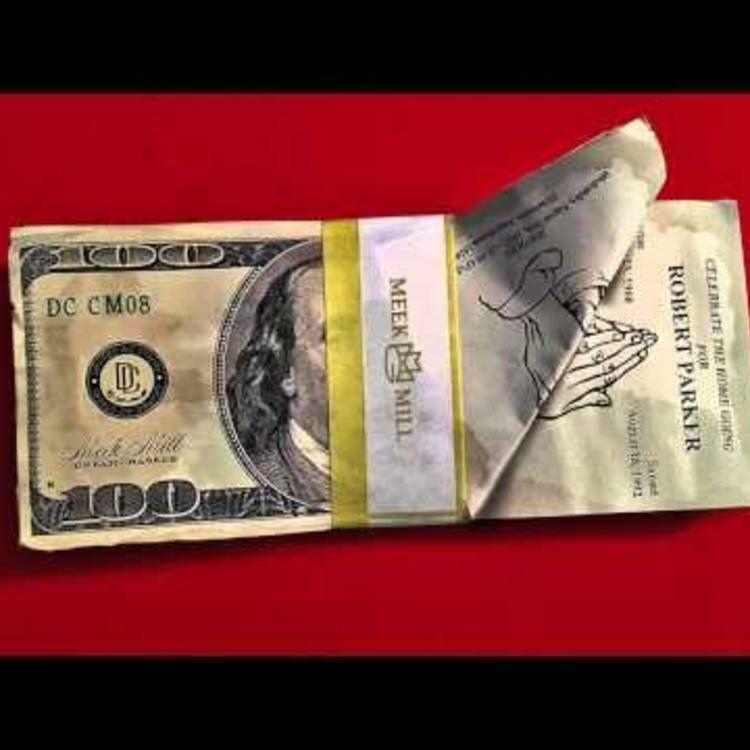 Meek Mill's Dreams Worth More Than Money dropped slightly ahead of schedule and with it came "R.I.C.O." featuring none other than Drake. It was probably a coin flip between this and "All Eyes On You" feat. Nicki Minaj and Chris Brown for lead single but you know they wanted to push the Nicki-Meek narrative. This represents Drake's second feature of the week, after he appeared on The Game's "100." "R.I.C.O." utilizes a slow, creeping tempo that he is accustomed to, unlike Meek, who tends to ply his pedal-to-the-metal delivery on faster beats. Who had the better verse, Meek or Drizzy?